Schuitemaker at Agritechnica 2017 | Schuitemaker Machines B.V.
Schuitemaker will present herself at the 2017 Agritechnica. From 12-18 November Schuitemaker can be found in hall 27 at place A-22. 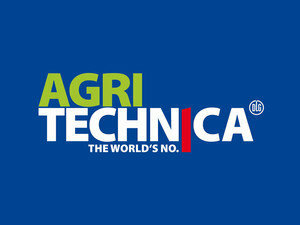 The newest deveopments in the areas of Forage harvesting, Feeding and Manure processing will be showed during Agritechnica 2011.